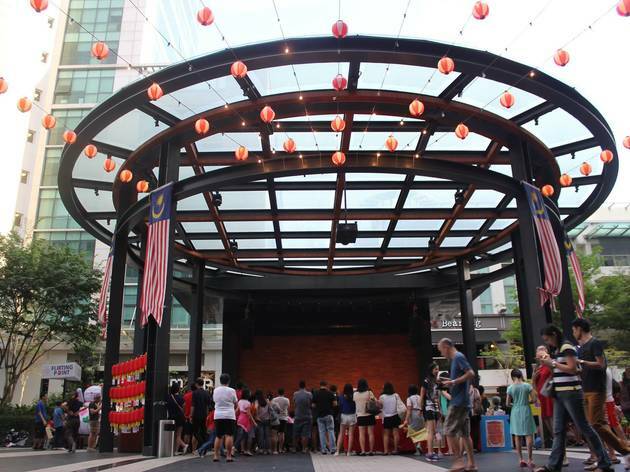 This year, Publika is celebrating Mid-Autumn with a host of activities like performances and workshops. 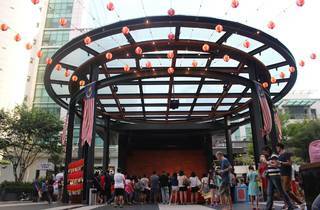 Sign the kids up to learn how to hand craft their own lantern and participate in the various games at The Square. There will also be lion dance performances as well as a Chinese drum and harmonica presentation by children. Later, roll out your picnic blanket when the outdoor movie starts at 9pm.